Here are The Kentucky Derby Facts to notice if you are interested to be informed with an annual horse race. Kentucky Derby is very popular. 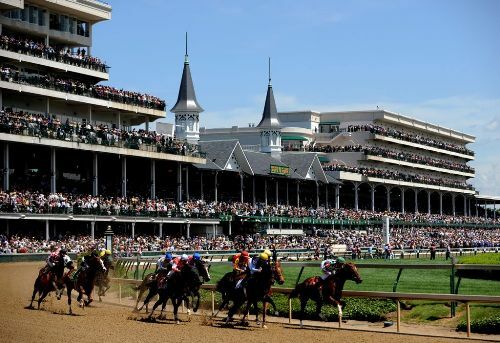 It will be hosted on 1st Saturday, May during Kentucky Derby Festival in Louisville, Kentucky, U.S. The distance of the race is 2 km or one and a quarter miles at Churchill Down. The 3-year-old Thoroughbreds can compete in this Grade I stakes race. The fillies will have to carry 55 kg, while colts and geldings carry 57 kg. Due to the exciting moment in the game, Kentucky Derby is often dubbed as “The Fastest Two Minutes in Sports” or “The Most Exciting Two Minutes in Sports”. The winner of Kentucky Derby will be draped over a blanket of roses. Since 1875, Kentucky Derby has been conducted on every year. Get facts about Kentucky here. If you want the horse to win Triple Crown, it must be the winner of all three races. 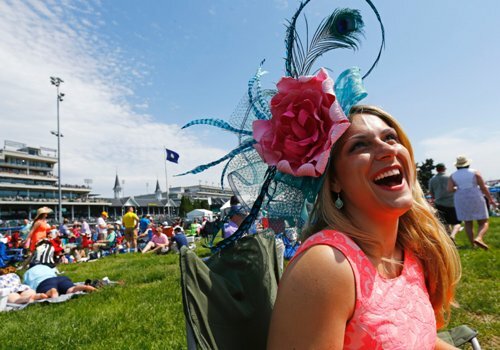 Kentucky Derby is considered as the most popular stake race in North America due to the high level of attendance. 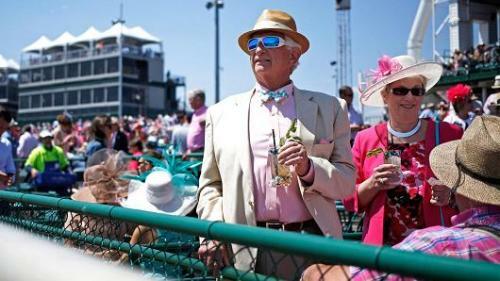 The record of Kentucky Derby surpasses the Breeders’ Cup, Belmont Stakes and Preakness Stakes. On Saturday, 7th May 2016, 142nd Kentucky Derby was hosted. The prize was $2 million. 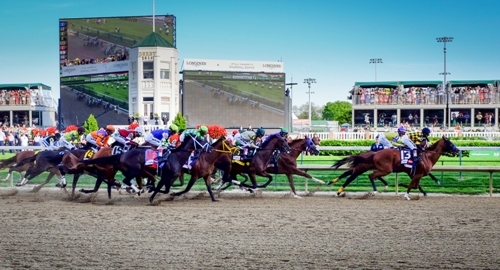 At first, the horse race in Kentucky Derby ran at 2.4 km or 1.5 miles. Then the distance was altered to 2 km or 1.15 miles in 1896. The first Derby contest was hosted on 17th May 1875. There were 10,000 spectators who attended the race. The contest was followed by a field of 15 three-year-old horses. The winner of the inaugural Derby was a colt, Aristides. The jockey was Oliver Lewis. Look at facts about horse here. Kentucky Derby is famous as The Run for the Roses. Every year, the winner of Kentucky Derby will be awarded with 554 red roses. Rose had been made as the official flower of the race by Col. M. Lewis Clark. Eddie Arcaro and Bill Hartack take the record of the most wins in Kentucky Derby by a jockey. 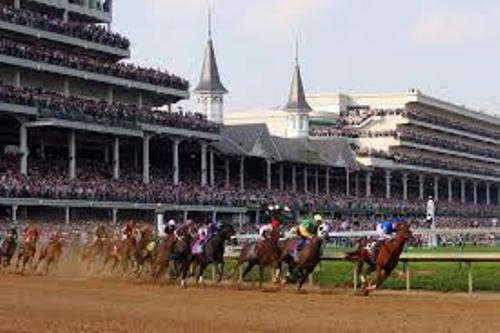 Do you enjoy reading facts about the Kentucky Derby?